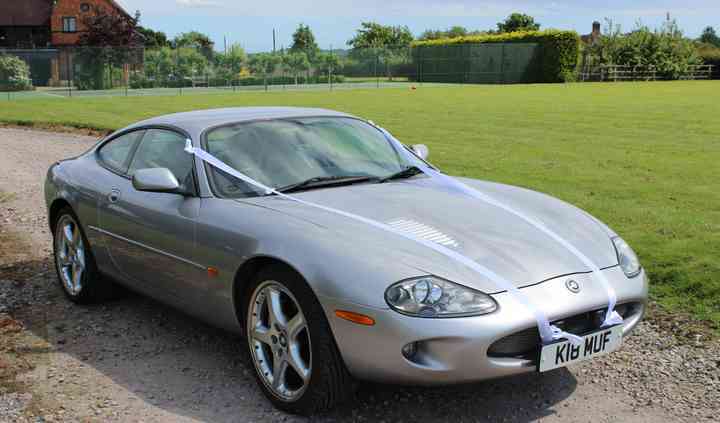 Quintessentially British cars for Quintessentially British weddings. 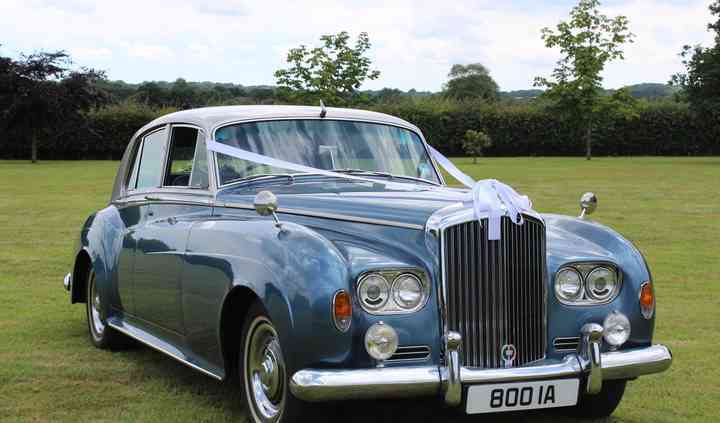 At Something Blue Wedding Cars, their vehicles have been specifically selected for their unique, timeless style, along with the elegance and sporting pedigree that Bentley and Jaguar are able to provide. Speak to them today. Based in Cenarth , Ceredigion , they are able to supply high quality classic cars for weddings. Their fleet includes a 1958 Bentley, elegant and graceful, finished in Seychelles Blue and silver Grey, with blue leather and walnut interior -every bride and photographer's dream. 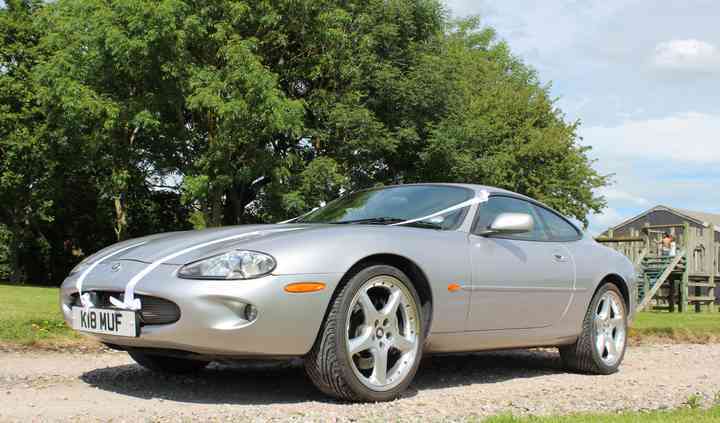 They also boast two Jaguar sports cars: a Jaguar XKR Silverstone and an E-Type. Both of them are stunning vehicles for the groom that wishes to make a really one of a kind entrance. If you have any specific questions or requests, don't hesitate to speak to the team today. I want to say Something Blue are amazing. 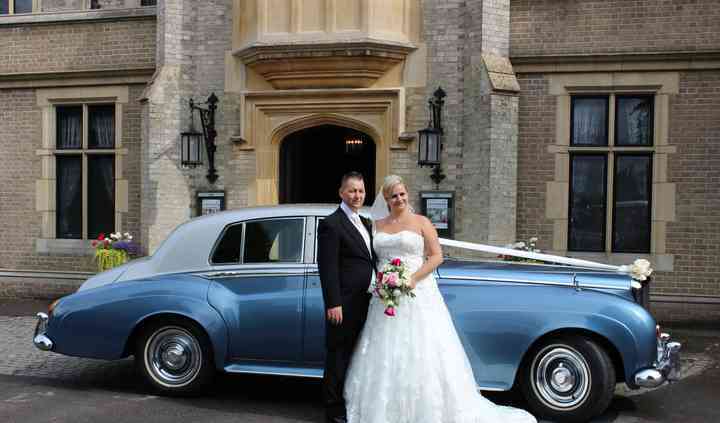 I had Steve and his beautiful blue Rolls Royce for my wedding day last Saturday 16/7/2016 and couldn't have been any happier. He even pulled over in a safe ... Read more place to provide us both with a bottle of water as it was a very hot day. Please, if your looking for comfort, great time keeping, and just someone who's going to look after you both, contact something blue wedding cars. Unique car and an excellent service. Would very much recommend to anyone considering this for their wedding or another special occasion. All of the wedding party and other guests were very impressed ... Read more by the car that added another very special element to the day. The service cannot be faulted from first contact, a viewing, to the day itself having kept constant contact. The service offered was very accommodating, friendly and very good value.